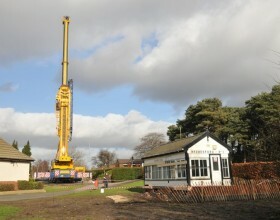 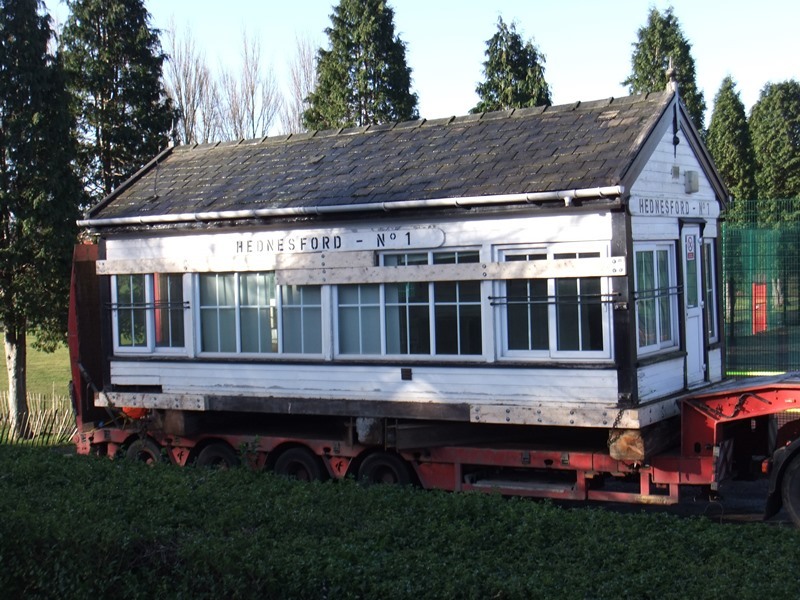 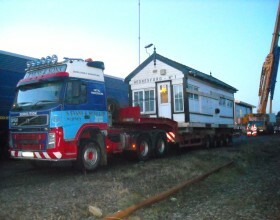 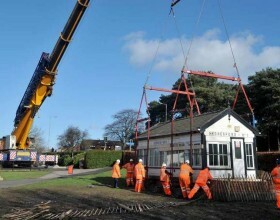 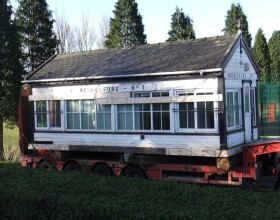 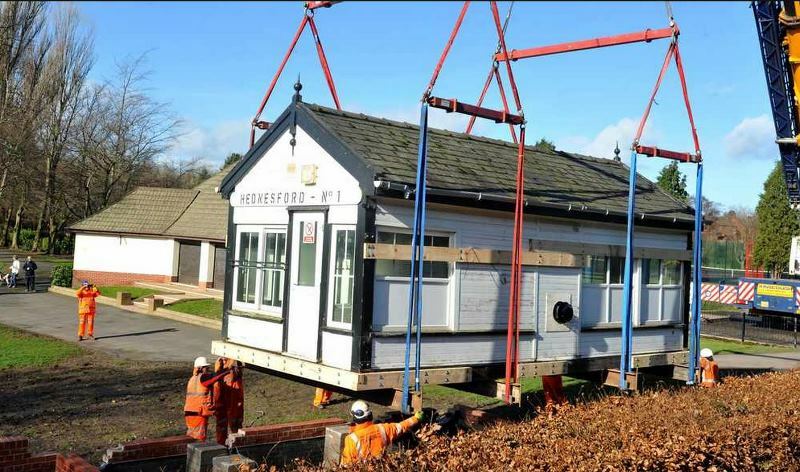 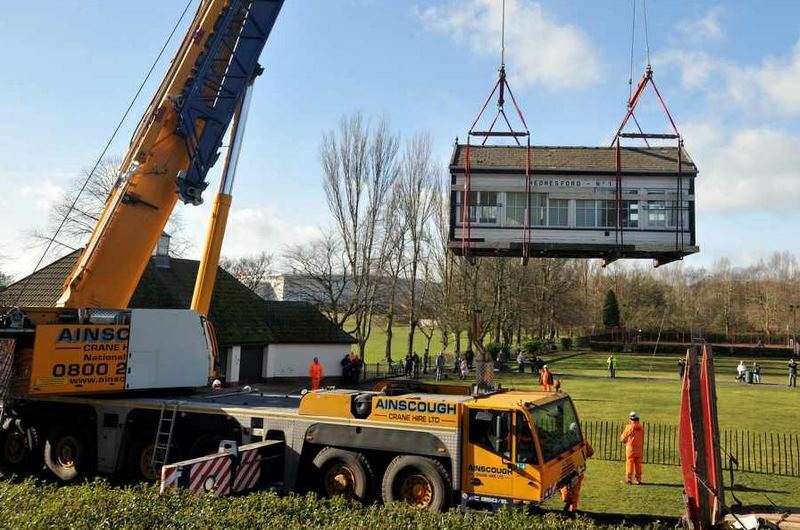 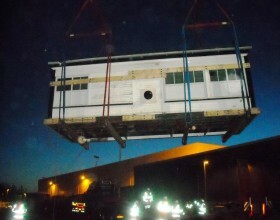 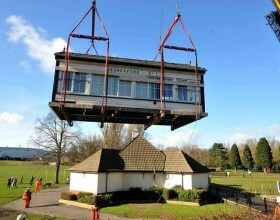 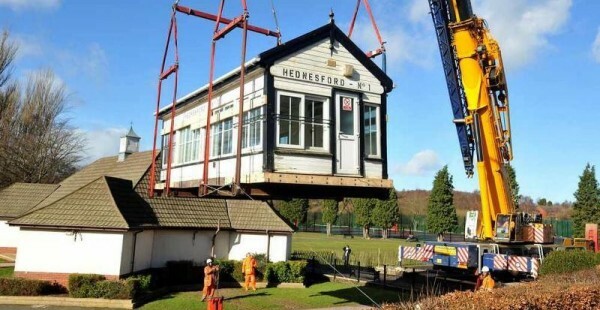 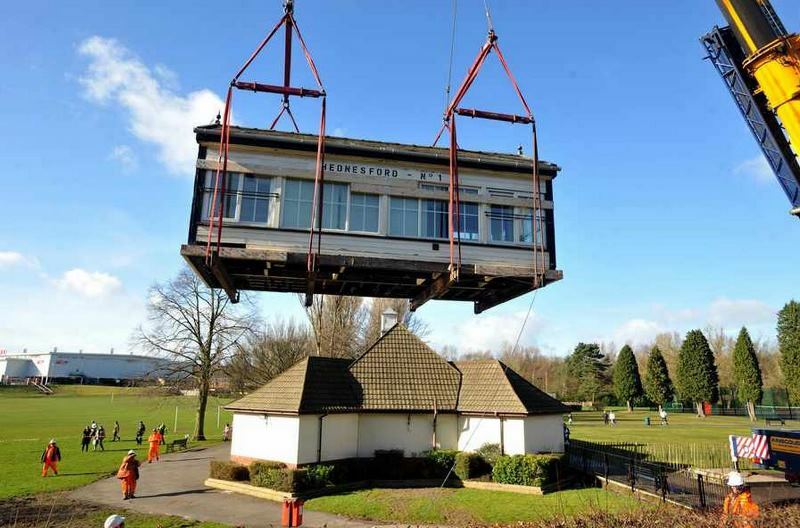 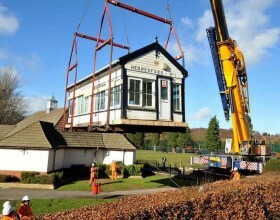 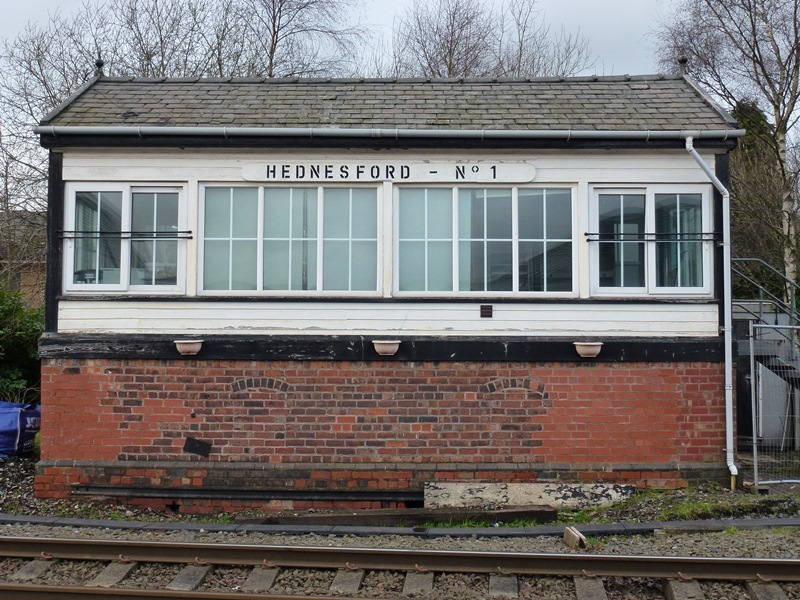 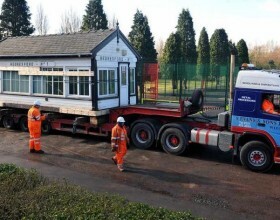 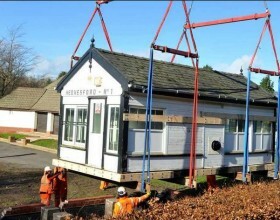 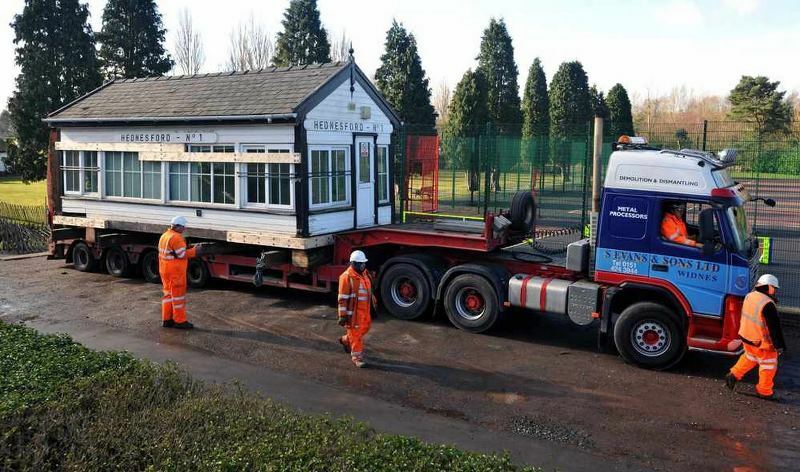 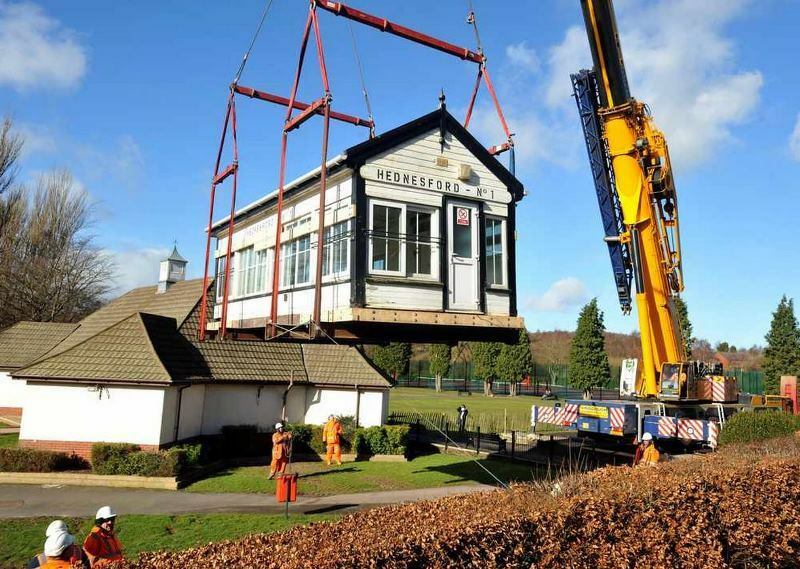 As historic signal boxes up and down the country are destroyed the unique 38-lever signal box at Hednesford Station has been relocated to Hednesford Park ready for a new chapter in its life. 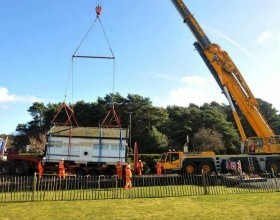 It is due to open to the public later this year after being restored to its former glory. 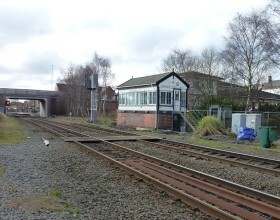 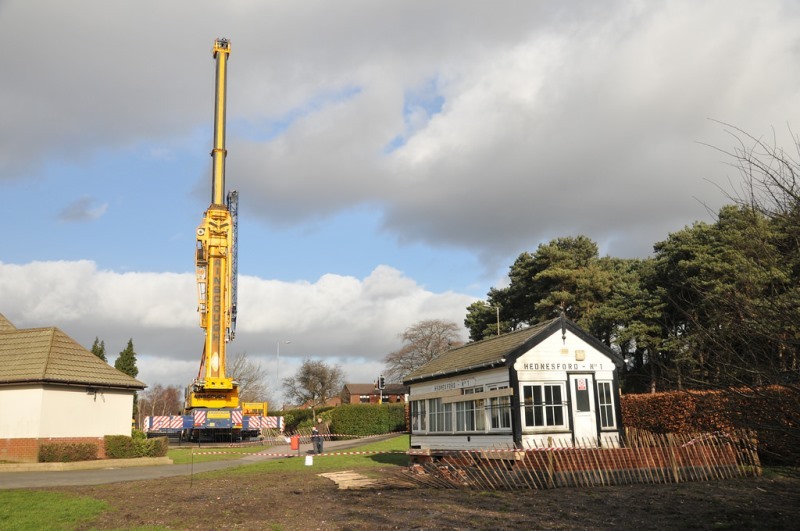 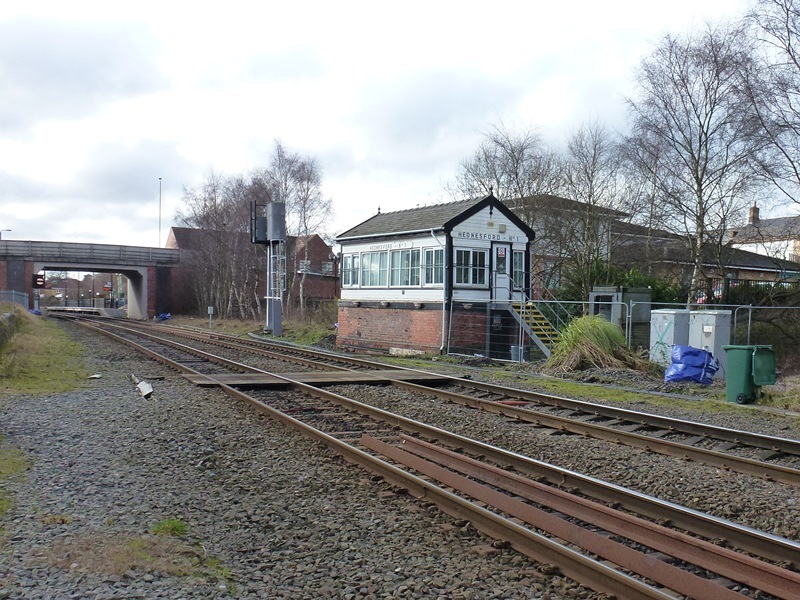 Located on the Chase line near Hednesford Station for over 140 years the signal box was earmarked for demolition as part of Network Rails resignalling works. 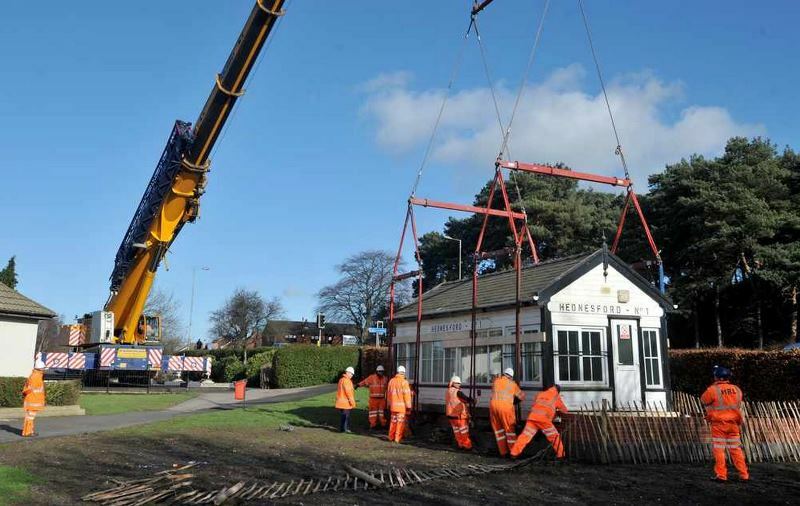 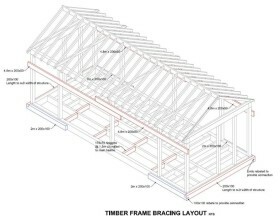 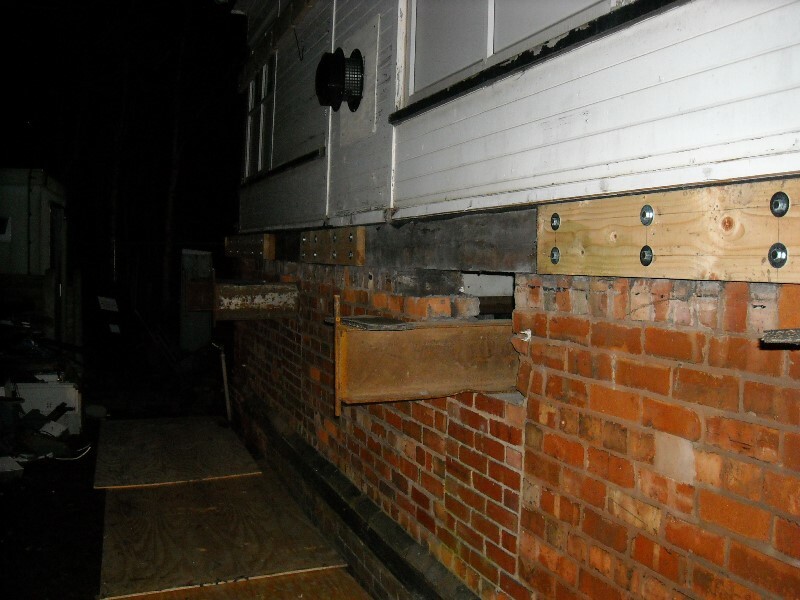 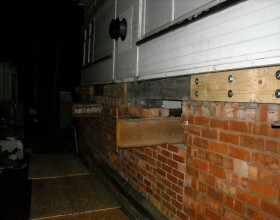 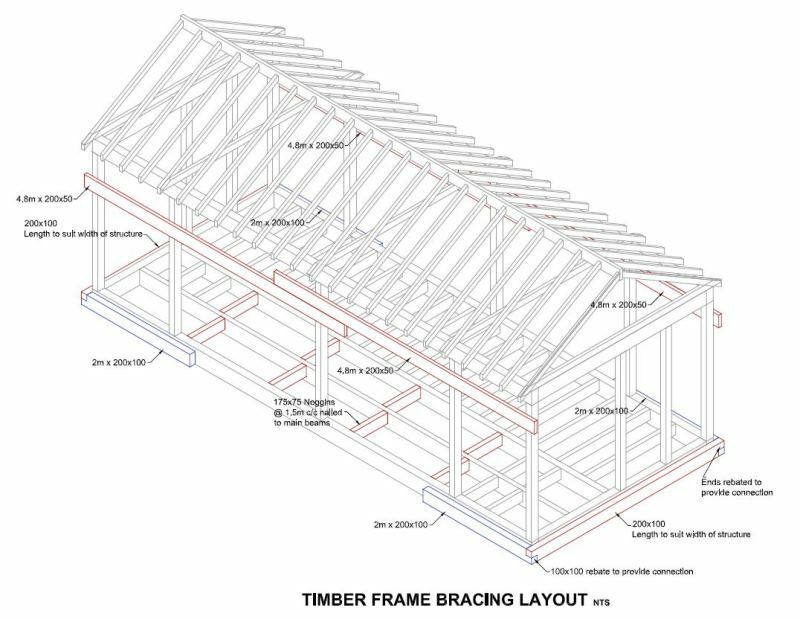 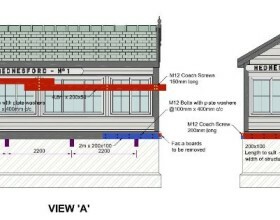 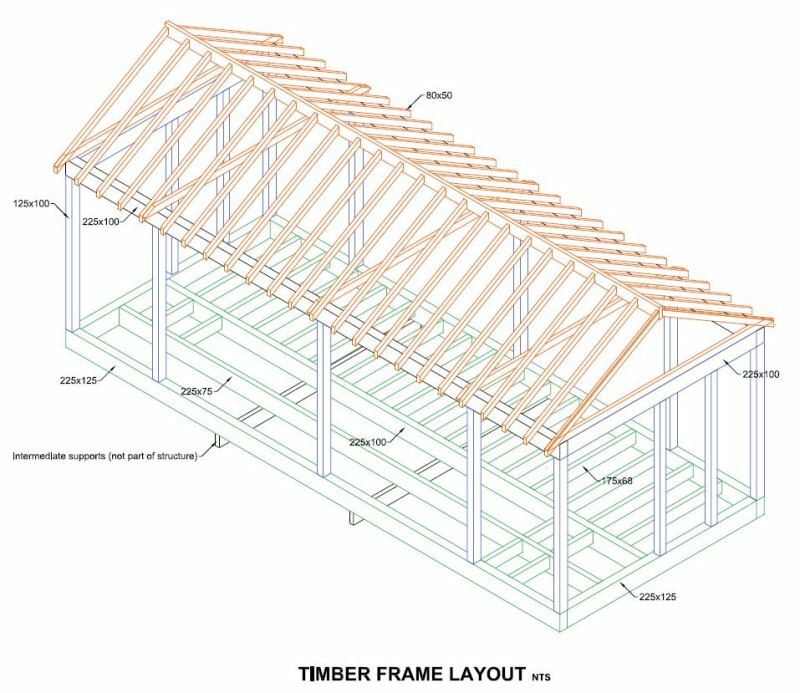 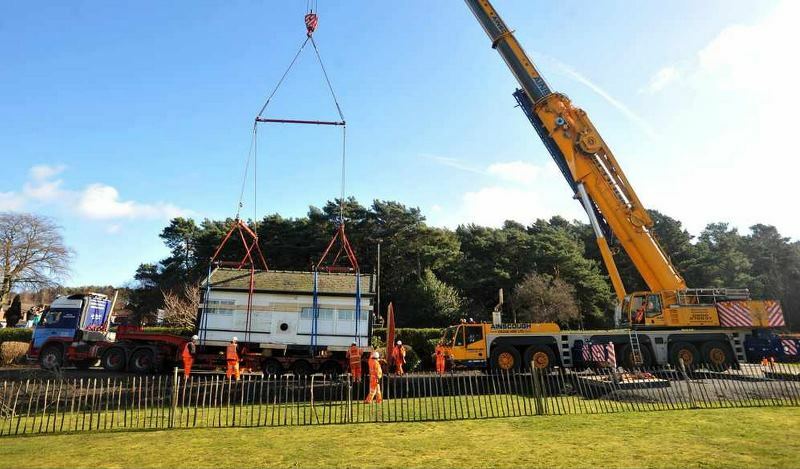 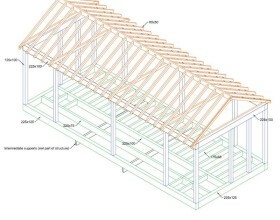 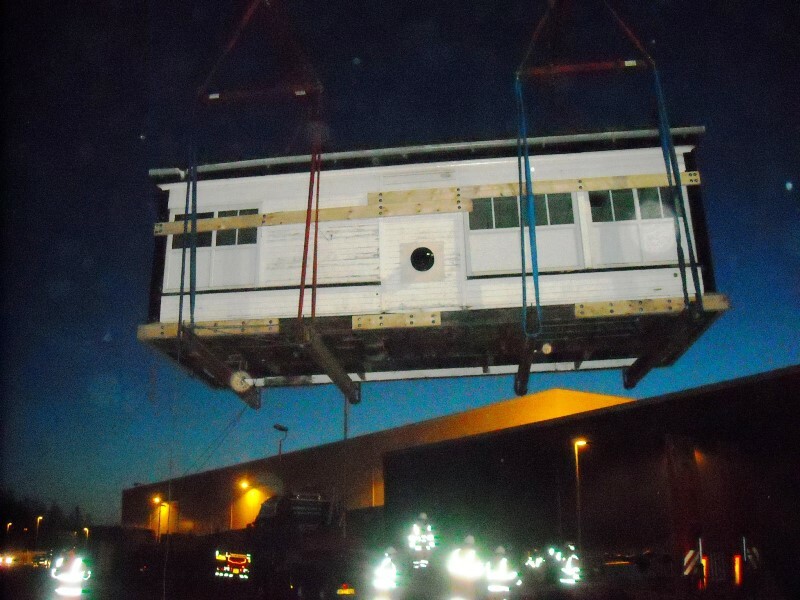 PaSCoE initially undertook a structural assessment of the existing signal box to assess its construction, weight, and determine any requirements for any strengthening measures to enable the signal box to be safely lifted off its existing sub-structure. 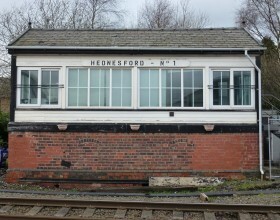 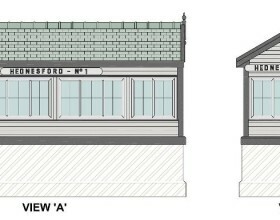 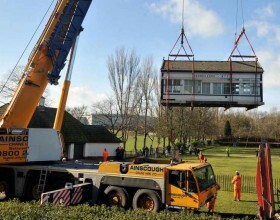 Following the structural assessment PaSCoE designed the crane lift at both Hednesford Station and Hednesford Park including the design of the lifting beams, crane type, crane outrigger pads, and ground bearing capacity.